Connect with the ancient essence of North Karelia region of Finland. Tailor-made shaman drums prepared from aspen from North Karelia and reindeer hue from Lapland. Round, oval, and 8-corner drums. We arrange also Finnish shaman drum building courses in Finland and abroad. You are welcome to ask for available courses in Finland, often connected to a shamanic course and retreat to extend your stay. For shaman drum courses abroad, we can be contacted, if you like to coordinate a course in your country. 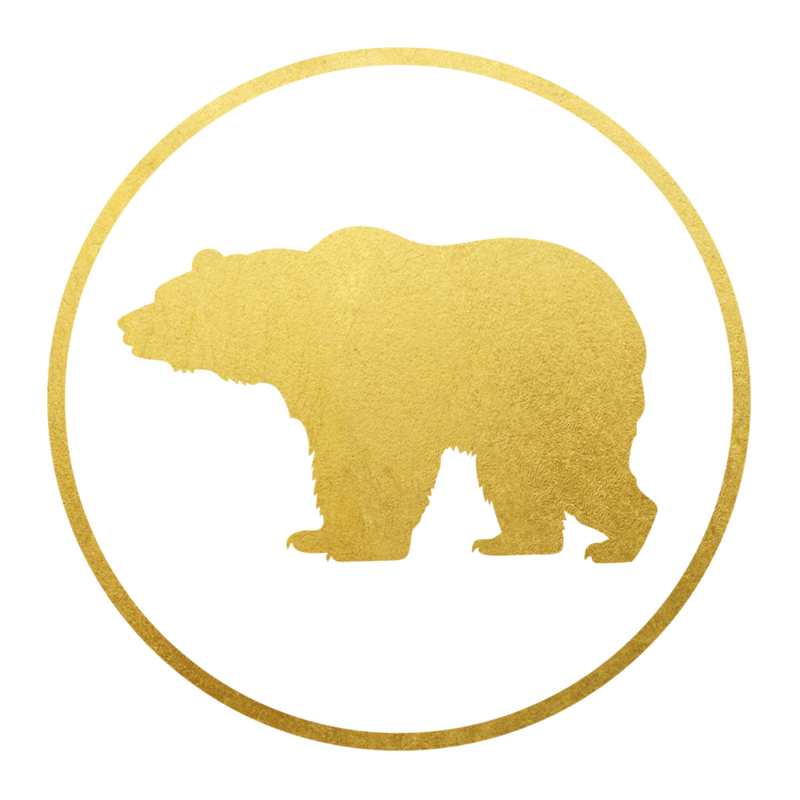 Karhun Talo - The House of the Bear is a project initiated by Helena Karhu, M.Soc.Sc, BA. 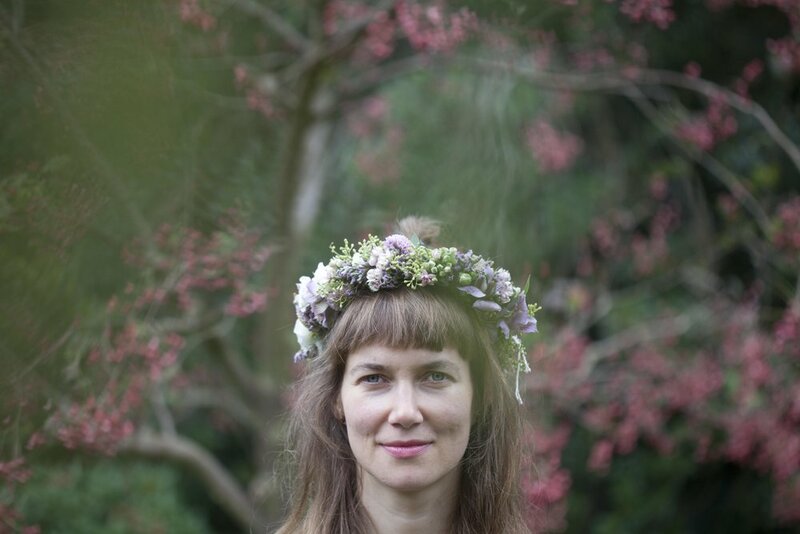 Helena is a shamanic teacher and practitioner, born in 1978 in Joensuu, Finland. She is a mother of 6-year old twins. Helena is an anthropologist doing her Ph.D. research on shamanism at the University of Eastern Finland. Helenas life project is Karhun Talo (House of the Bear), Center of Shamanism and Folk Healing, She has strong passion to bring forth the true essence of Koli as the shamanic power place of Finland, and the true Spirit of Koli. Helena’s main teacher is a Peruvian shaman don Oscar Miro-Quesada, who has taught Helena advanced studies in shamanic healing arts, alchemy, and magic. Helena has deep roots in Tibetan Buddhist philosophy and practice, and likes to incorporate the Tibetan practices into her Nordic heritage along with the Peruvian wisdom traditions. Helena’s passion is to bring forth the light-increasing, co-operative, and empowering aspects of the shamanic practice, where everyone can rest as they are, yet have freedom to become who they are. I want to be involved to increase the trust, experience, and scientific knowledge on the possibilities of folk healing for the holistic well-being. Besides a body, a human being consists of soul, mind, and spirit. These dimensions of consciousness have to be considered, if we like to have long, healthy, and happy human life. You are most welcome to contact by writing an e-mail in English, if you are interest to have a shamanic or folk healing session, participate a course, ceremony, or retreat, or for other inquiries. We are based in East Finland. It is also possible to write in Finnish, Danish, Swedish or Spanish.